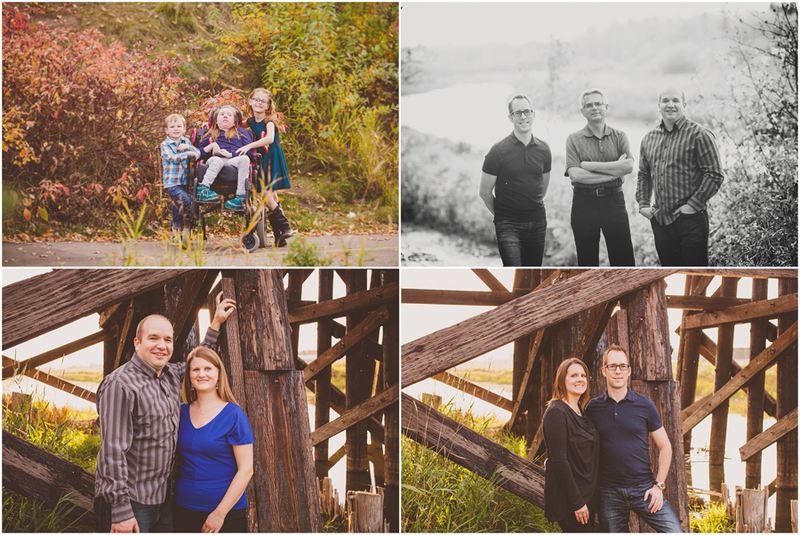 This sweet family met me in St. Albert for their family shoot. I've never shoot at the Lions Park and it was lovely. The Fall colors were just radiant that evening. 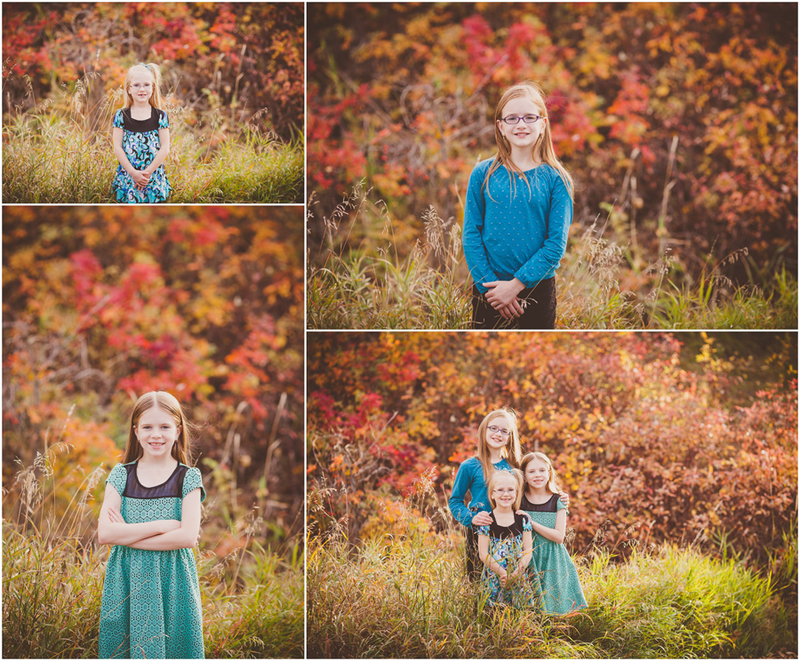 As were my subjects. 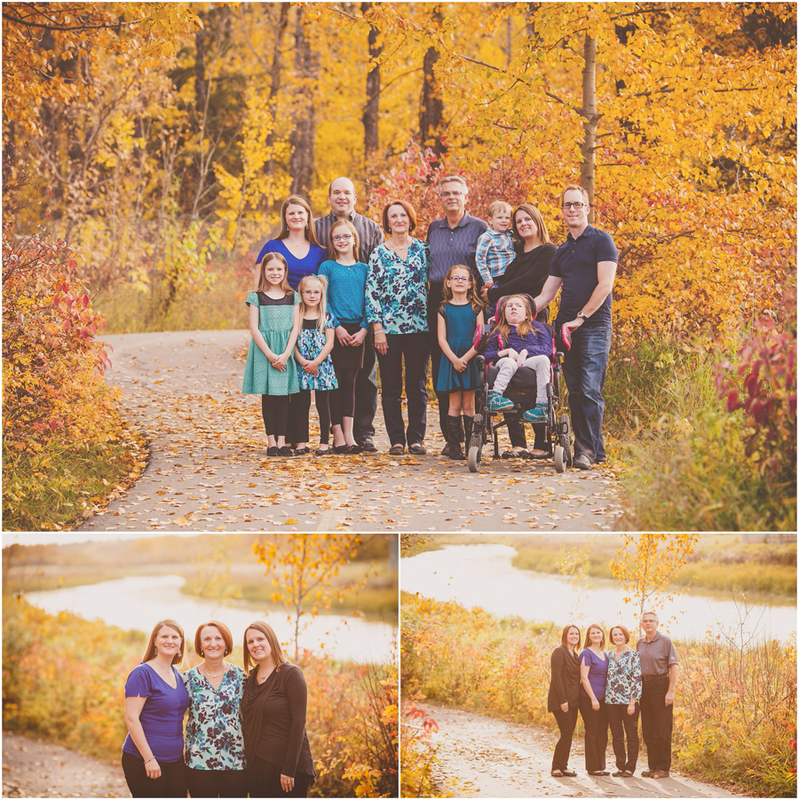 This is my cousin Robert's wife's family, so we all felt comfortble with eachother and the session went great!